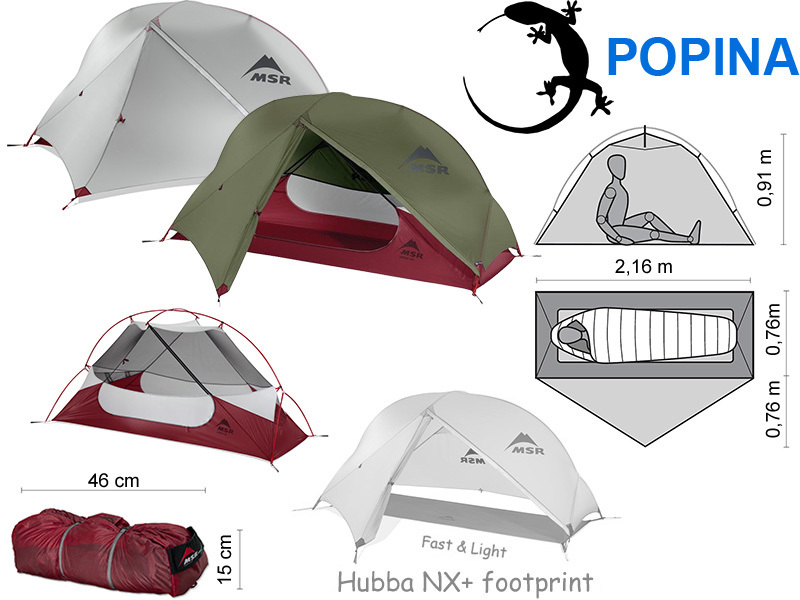 At the risk of maybe being a wee bit sketchy, there are now two tents being shipped to me. If I were a smarter man I would’ve started travel preparations way before ever booking a flight ticket and setting a date in stone. After all, it was fairly obvious I was hell-bent enough on actually doing this trip to go through with it regardless of circumstances, so I shouldn’t have feared buying gear for nothing. Alas, here we are, less than a week to go(!) before my flight departs, and the only thing I’m missing is the most important part of my kit: shelter. I’ve got my eyes set on this cute little tent. Weight slightly over a kilogram, I can easily sit upright in it, and doesn’t cost me an arm and a leg. Problem is: it also comes in ugly light-grey, as seen in the picture. I think we can all agree the dark green variant is infinitely more pleasing to the eye. Wouldn’t want to be caught dead-mauled-by-a-bear in that shiny bright not-quite-white piece of trash. “Just buy the pretty one then!” Well yeah, except they’re either out of stock or just plain unavailable everywhere I look. …Except German Amazon. So I ordered there, but it’s seeing delays, and it may not make its way to me in time for my departure. The only other place I can find it is capable of delivering on time, but also charges many Euros more.